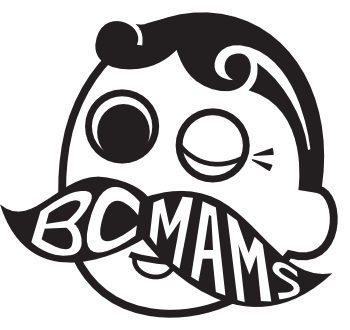 "Changing the face of charity... right under your noses"
The Battle Creek Metropolitan Area Moustache Society (BCMAMS) is a volunteer-based non-profit organization focused on raising money for local people or organizations in need, through coordinating and organizing fun events at local establishments or venues. 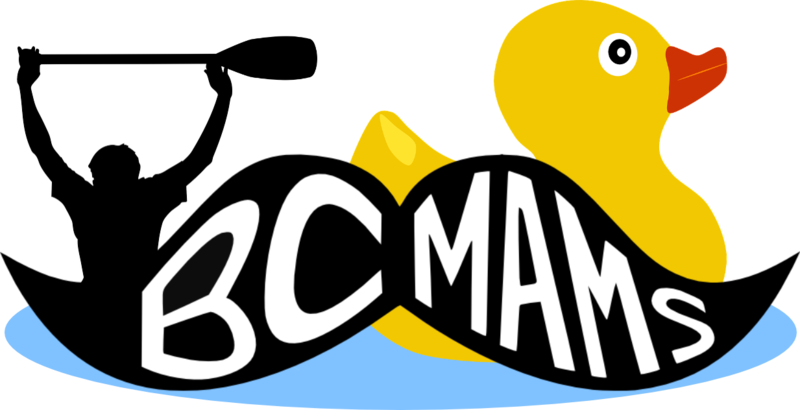 • Help make Battle Creek cooler without asking permission! • Learn how to grow and manicure the best facial hair east of the Mississippi! • Hang with people infatuated with Ascots and Dickies! • Hone your Raft & Cardboard sled building skills! • Be part of something bigger than you! • Help raise money for local people/groups in need! • Endless opportunities to have fun and give back! • Stop taking yourself so seriously! Our annual airing of the grievances. 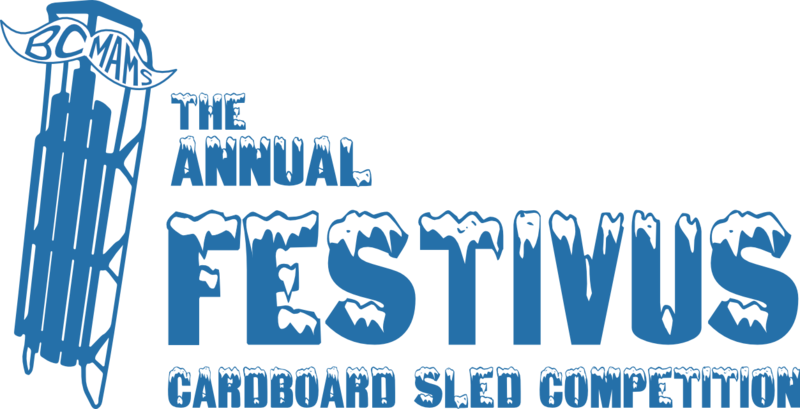 Come participate or spectate the greatest collection of hand-made cardboard sleds racing down snow-covered hills north of Indiana. Do you quack like a duck? Do you want to? Float down the Kalamazoo, while enjoying live music or race to the end for a major award. Pie-eating and yard games along the river. 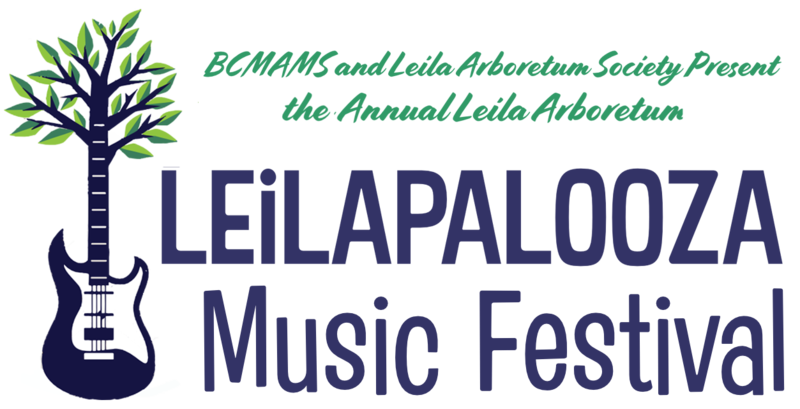 Who puts on a one-day, multi-stage music festival with too many music genres to list? MAMS do. This is the place to see all your favorite Michigan bands in one setting. We are culture creators. We aim to create a new scene in Battle Creek by building a strong and diverse menu of events for Battle Creek residents. While we seemingly target an age range of 21-40, most of our events are open to the entire community. © Copyright Battle Creek Metropolitan Area Moustache Society. All Rights Reserved.